The information you are viewing for this event is from Friday, Feb 8, 2019. Witness Exciting Pond Hockey at Saratoga Spa State Park! 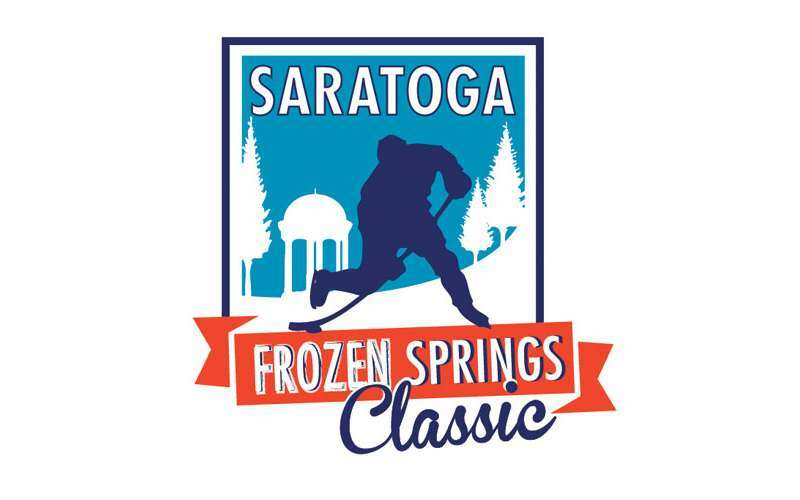 The 2019 Saratoga Frozen Springs Classic - Pond Hockey will take place February 8 to 10, 2019 in Saratoga Spa State Park! Games will take place on February 8, 9, and 10 at the Saratoga Spa State Park. All games are played on four-on-four, round robin style. Games shall be 40 minutes long, consisting of two 20-minute halves with a 2-minute break between halves. The team entry fee is $400. Single registrants will be placed on a Free Agent List. Payment of entry fee is required by February 3. Teams/free agents will not be officially accepted into the tournament until full payment of the entry fee is received. If payment is not received by the due date, the team will forfeit its position and an alternative team will be selected. Teams who do not show up for the tournament, forfeit, or are otherwise disqualified, will not be refunded any portion of entry fee. In the event of bad weather, no games will be rescheduled.